Using innovative analytic techniques, Pennebaker X-rays everything from John McCain's tweets to the Federalist Papers. Who would have predicted that the high school student who uses too many verbs in her college admissions essay is likely to make lower grades in college? Or that a world leader's use of pronouns could reliably presage whether he will lead his country into war? 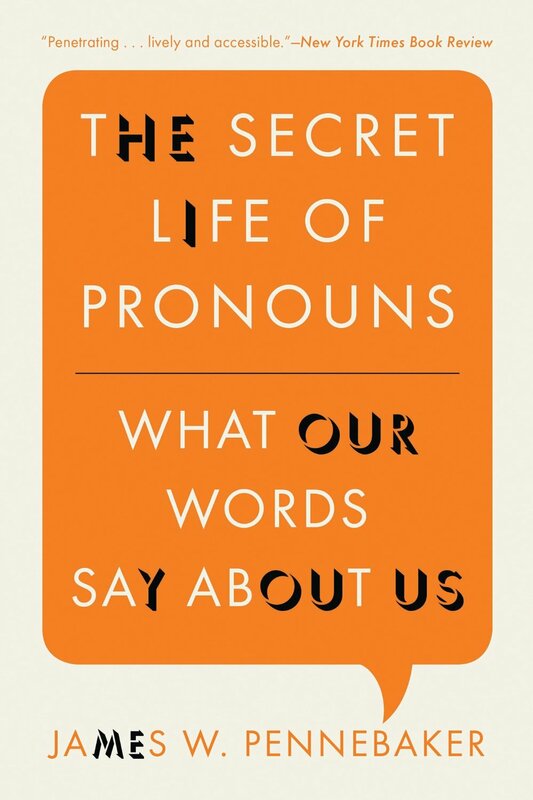 You'll learn what Lady Gaga and William Butler Yeats have in common, and how Ebenezer Scrooge's syntax hints at his self-deception and repressed emotion in this sprightly, surprising tour of what our words are saying-whether we mean them to or not.